1-CD with 16-page booklet, 25 tracks. Playing time approx. 82 minutes. If a German band deserves the credit for combining medieval texts with modern pop music and making them accessible to a broad audience for the first time, then it is Ougenweide from Hamburg. Amazing: More than two decades after the career start of this original and unusual group, the combination of the Middle Ages and rock has developed into a real trend; it has now lasted for more than ten years and continues to drive new creative blossoms. So it is no wonder that many of today's medieval musicians, be it from the rock, folk or even early music scene, love and worship the work of the people of Hamburg. 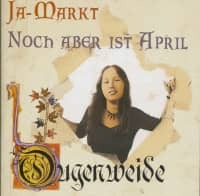 The same applies to the fans and friends of this music, who now have the opportunity to rediscover or rediscover Ougenweide. With five albums on three CDs, Bear Family raises treasures from the Ougenweide-Fundus and makes them accessible to the public. The album'Fryheit' is the result of a collaboration between Ougenweide and ZDF. The television series'Documents of German Existence' (director: Gerd Zenkel) dealt with German history in 13 episodes, six episodes (from the Peasant Wars to the Thirty Years' War to the Democratic Revolution of 1848) were musically illustrated by Ougenweide. Ougenweide had already shown on the first page of'Eulenspiegel' that a content specification can work well as a bracket for an album. In fact,'Fryheit' has become a concept album that presents itself very coherently in terms of content, text and music. Although the work did not produce any song classics, as a whole it still looks just as convincing today as it did then. The narrow reference to contemporary history also provides new stylistic means: elements of political music theatre are included - the great role of the choir, the strong relationship between music and text and satirical elements are striking. Brechtsches Theater comes to mind, there is probably the closest parallel to the Austrian butterflies, who in their'Proleten-Passion' (1976) had also recorded a historiography "from below" with rock music, folklore and poetic-political texts and put it on stage. 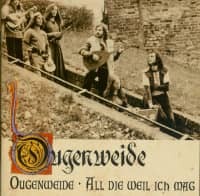 Ougenweide is also not about praising glorious times and making German history shine in bright light as a bond of identity. Instead there are snapshots of historically explosive situations, full of sympathy for losers and victims of supposed'great deeds'. Although the Middle Ages are only touched on in its last foothills, medieval instruments are used. Instruments such as hurdy-gurdy, bombard and crumhorn often stand in charming contrast to the melody, which was settled much later in the history of music, they create a rough, authentic basic tone, which does the production good. Lützow's wild, daring hunt is a particularly successful example of the processing of a pattern. The piece, the text of which the poet Theodor Körner wrote in 1813 as a member of the'Lützower Jäger', was musically successfully de-dusted. The'Hunters' were a daring group of young Germans in the fight against Napoleon. In the setting by Carl Maria von Weber (1786 -1826), German field, forest and meadow romanticism dominates with loud horns and jagged rhythms, you hear the hunting horns ringing and the marching band marching. Ougenweide has returned dignity and closeness to life to the struggle for freedom of the young men who became national and democratic symbols - the black and red gold flag goes back to their uniform. 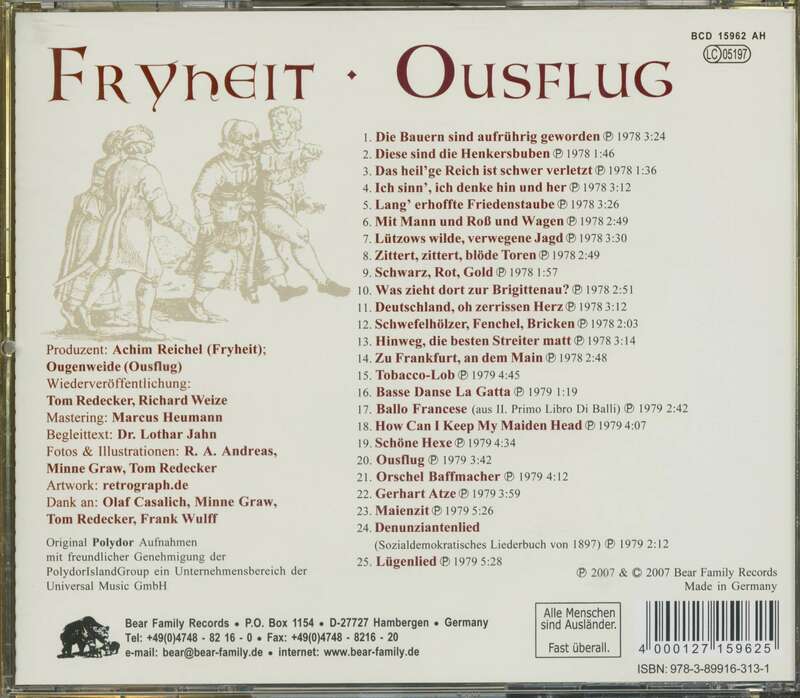 The melodically slightly altered refrain, reminiscent of the Spanish Renaissance classic Pase el agua, cleverly underscored by a penetrating bombarde, seems significantly more rousing and above all more original than the composer of the'Freischütz'. 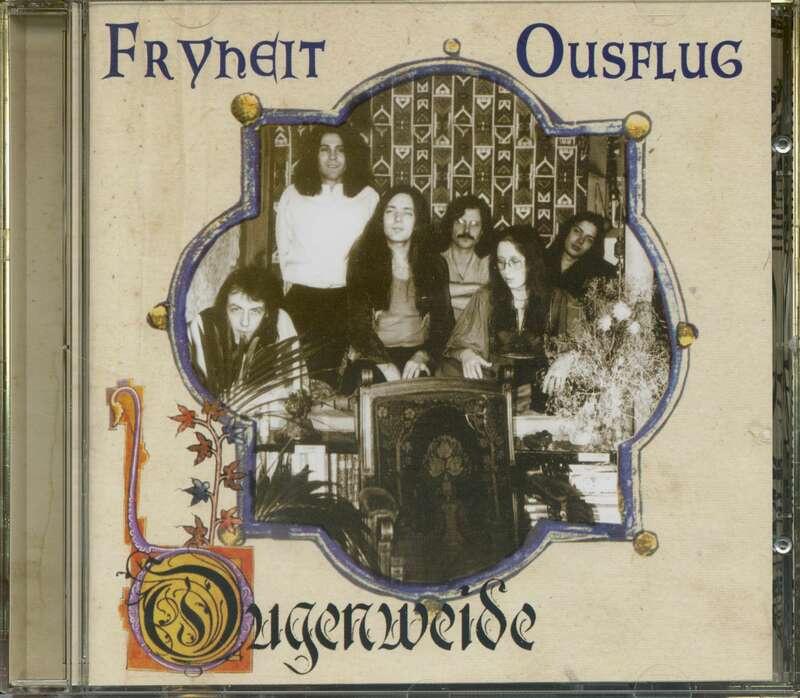 Ousflug' (1979) was again a typical Ougenweide-Plate, actually the last of its kind. Here everything that the group had built up so far flowed together in a perfectly arranged way. The focus is on medieval sounds, apart from the pleasure of making music there is no bracket in terms of content. The high instrumental part is striking. Thus the tobacco praise with its musical borrowings from folk-oriented art rock is followed by three dance pieces - two playful Renaissance dances and a medieval hit (How Can I Keep My Maiden Head), which today is also in the repertoire of many noisy market musicians. Only the fifth piece is sung again: Minne sings of a witch who longs for beauty and is finally happy about her witch's life. Musically, the Indian sitar creates a magical atmosphere. Singing only in the first half of the piece, the instrumentalists are allowed to unfold fully again. 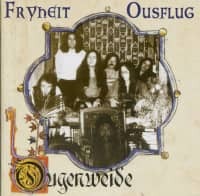 The title track Ousflug is actually also an instrumental in which the jazzy piano and the transverse flute, again based on Jethro Tull, stand out. There is only singing in the form of a vocal improvisation on "lalala". 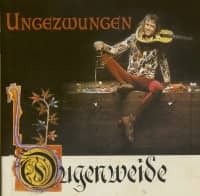 Orschel Baffmacher at the beginning of the second page of the LP develops from a dance in medieval style a precisely worked through number, which once again builds a bridge to progressive rock, like the colleagues from Grobschnitt brought to the stage at that time. And then come two real pearls: two hits of minnesong are skilfully reprocessed. First there is the angry accusation of Walthers von der Vogelweide against the loudmouth and the liar Gerhart Atze, once presented to Landgrave Hermann von Thüringen. Gerhart Atze had shot Walthers' valuable horse in Eisenach - allegedly because it was related to the horse that bit off his finger. Walther swears that the two animals would never have known each other in life, just as Walther did not want anything in common with someone like Atze. By the way, the vocal saying "Swa gouter hande wurzen sint" (written in the same verse and rhyme scheme), which was already set to music by Ougenweide on her 1973 debut album, actually belongs to this lament. This saying praises the gardener who keeps his flowering garden free of weeds. Walther wanted to make it clear to the landgrave that he should clean his court of unworthy people (like Gerhart Atze). But a politically astute man of pleasure and violence like Hermann could not be told by a travelling singer whom he wanted in his proximity. As later sayings of Walther in their bitter mockery of the Thuringian court prove, he lost out in this dispute and had to go himself. 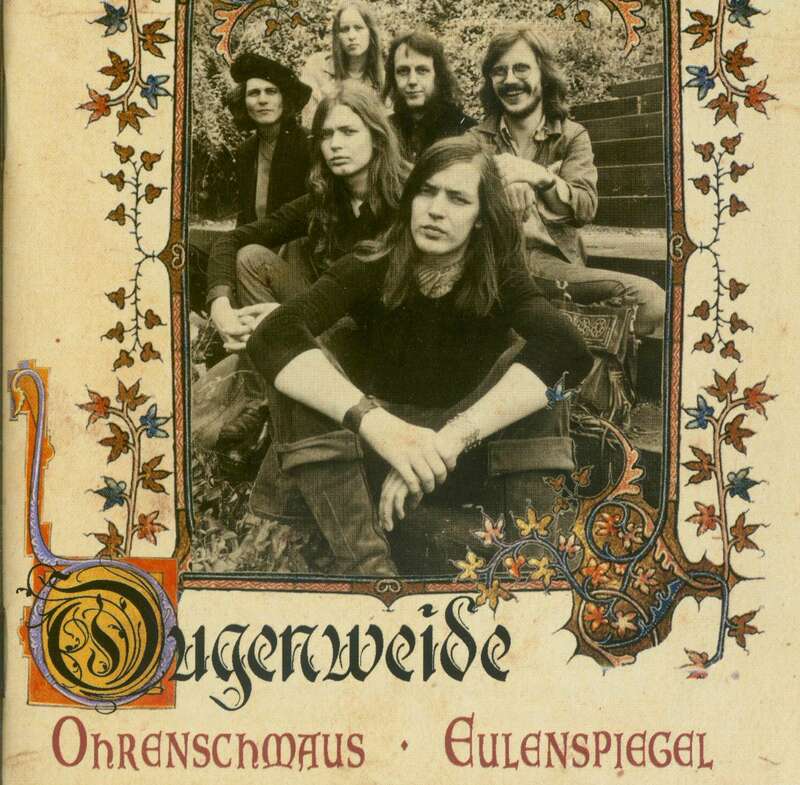 Ougenweide incorporated the traditional melody from Adam Puschmann's songbook into their musical realization of Walther's snappy song, but in some places they effectively changed it with their own freedom. The Atze with his cheeky drive became one of the "Ougenweide-Nummern", which stayed in your ear even after years. The second medieval hit was also a great success: Maienzit by Neidhart von Reuenthal, probably composed by one of his imitators, who continued to compose under his name. Here, too, Ougenweide is limited to the first verse, which is only an expression of the spring awakening. Actually a pity, because Neidharts Rauf- und Saufgeschichten um den tumben Irrenbär with his spear and the vainly curled Hildemar Olaf would certainly have presented brilliantly. Instead, however, the beguilingly beautiful melody of the Neidhart tradition of Ougenweide is no less effectively used for another instrumental outing. 10 Was zieht dort zur Brigittenau? Customer evaluation for "Fryheit - Ousflug"